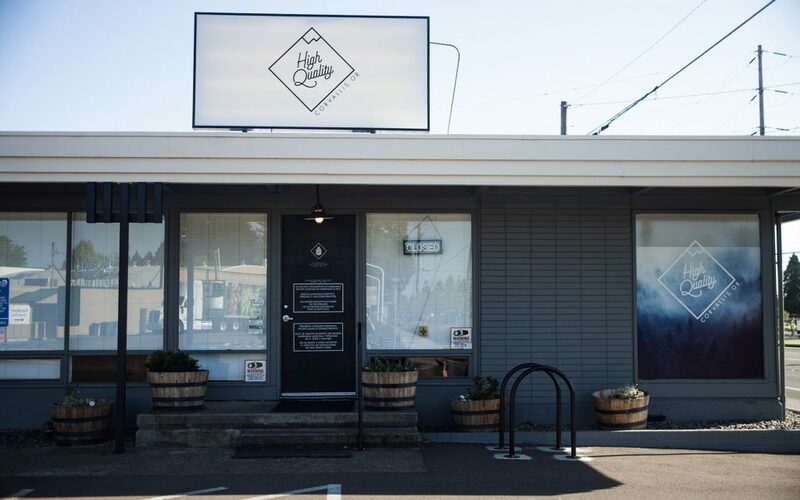 Nectar’s Tillamook location may not have the biggest physical footprint, but they manage to pack a ton of premium, small-batch, sustainable cannabis into this cozy and inviting space. 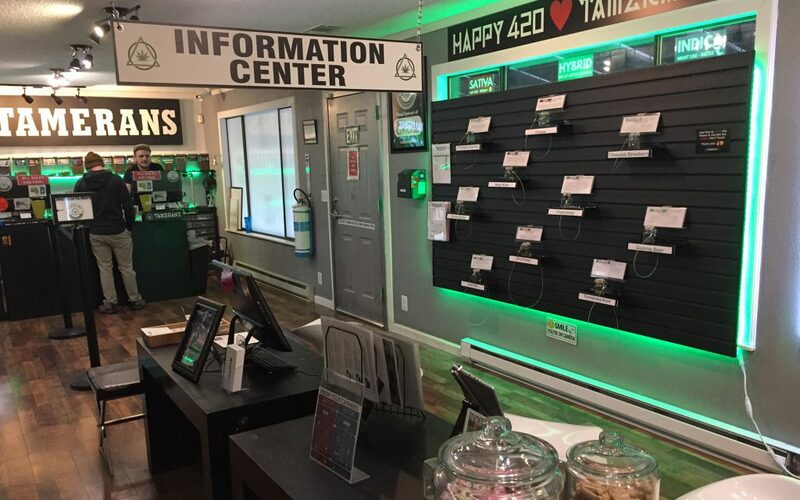 With generous daily deals, discounts for military members and seniors, and a top-notch staff of truly compassionate and professional budtenders, it’s no wonder this dispensary has such glowing reviews on Leafly. 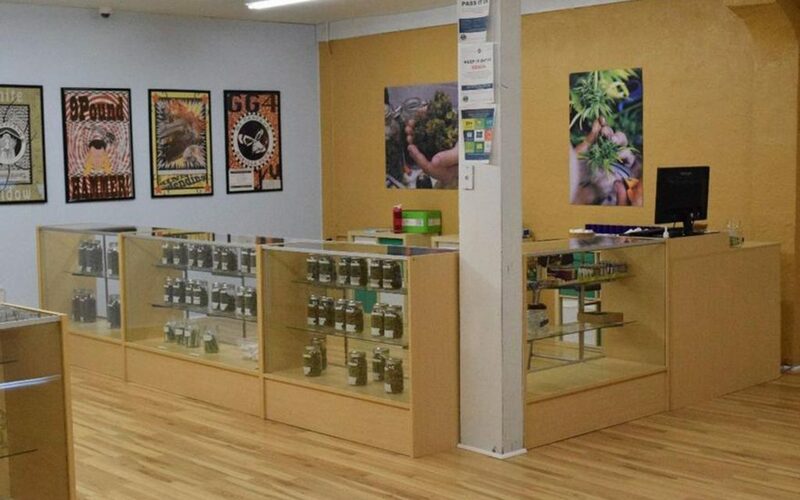 Phresh Start is a family-owned dispensary in the community of Springfield that treats everyone who walks in the door like extended members of the family. 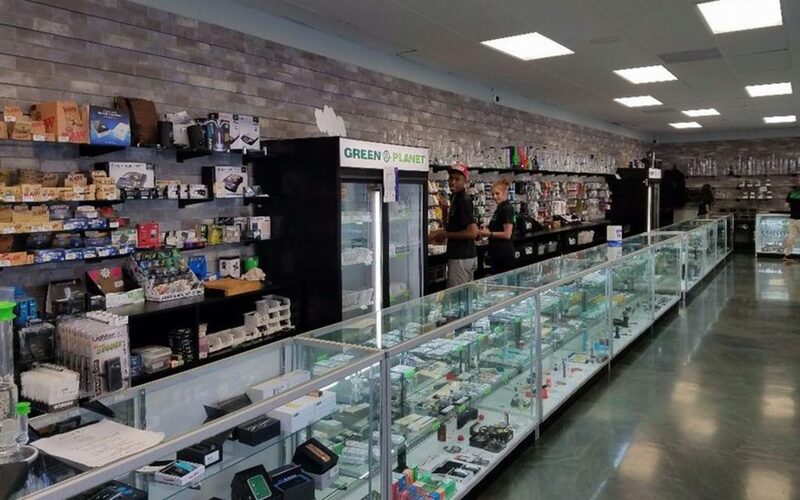 This clean and inviting shop offers an impressive array of daily deals on high-quality products along with a few surprise discounts for Ducks fans. 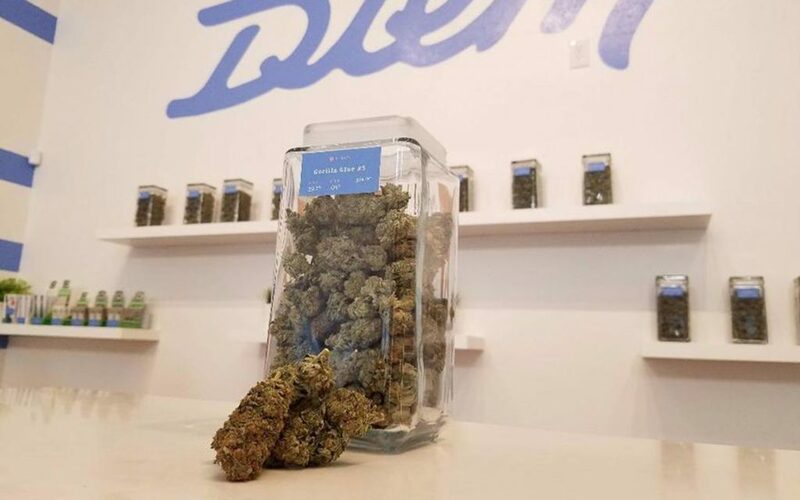 Diem Cannabis has everything going for it—great deals, genuine staff members, high-quality cannabis, and a downright beautiful storefront. 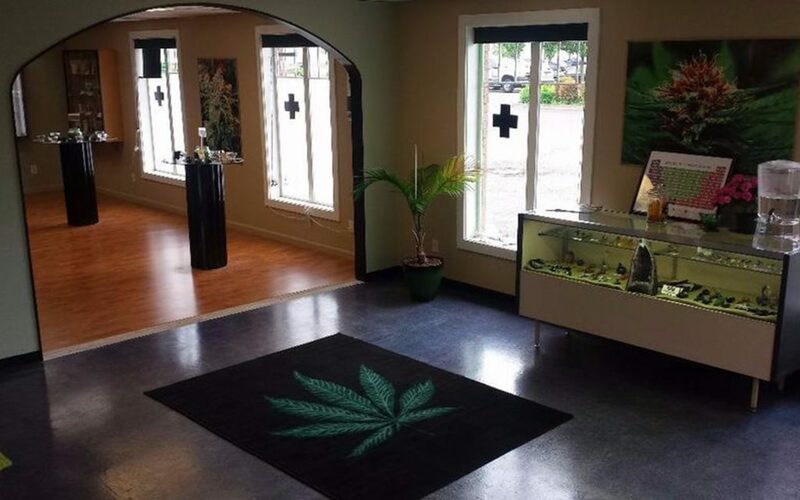 The only downside of using the free delivery service at this Salem dispensary offers is not being able to soak up all the good vibes going on in their Instagram-worthy space. 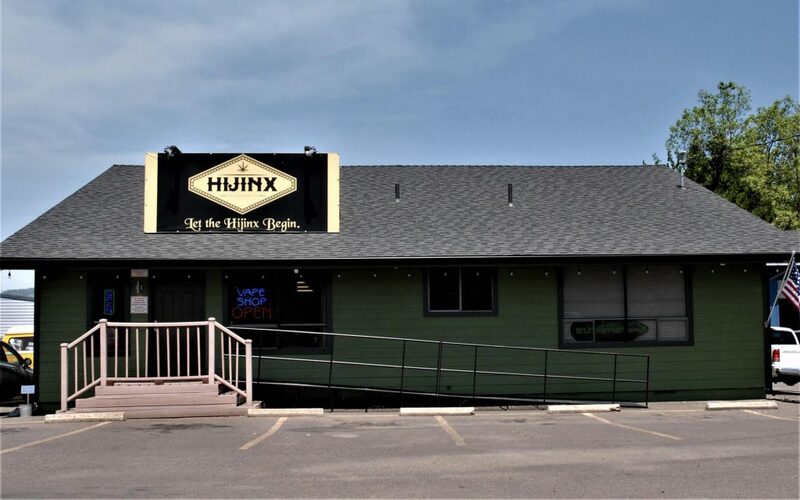 Inside this cute green and white building are some of the lowest cannabis prices in Springfield. Plus, the prices shown on their menu are after tax, making it easy to calculate whether an extra pre-roll (or two) is in the budget. 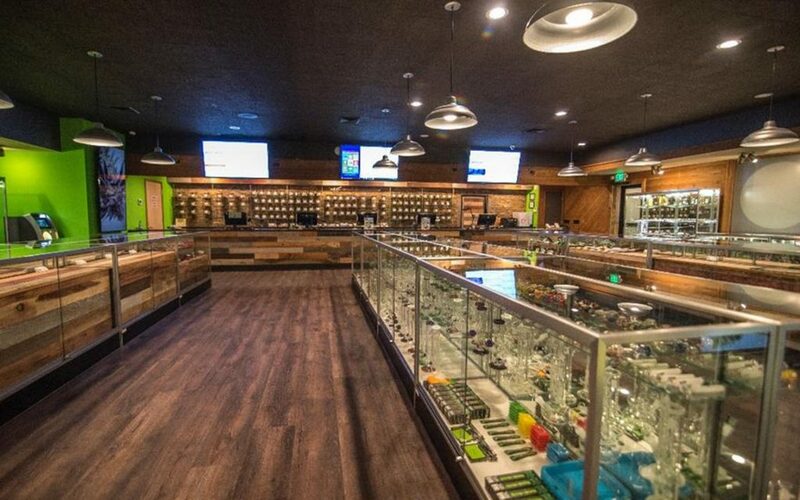 This dispensary may have low prices, but it doesn’t sacrifice quality; Leafly reviewers are often quick to rave about how pleased they are with their purchases. 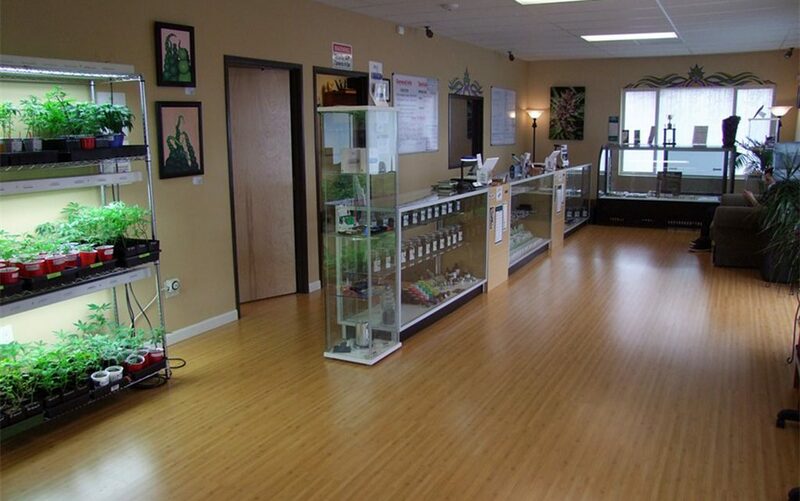 All of the flower at this popular Medford dispensary is grown just a few miles west in the town of Williams. 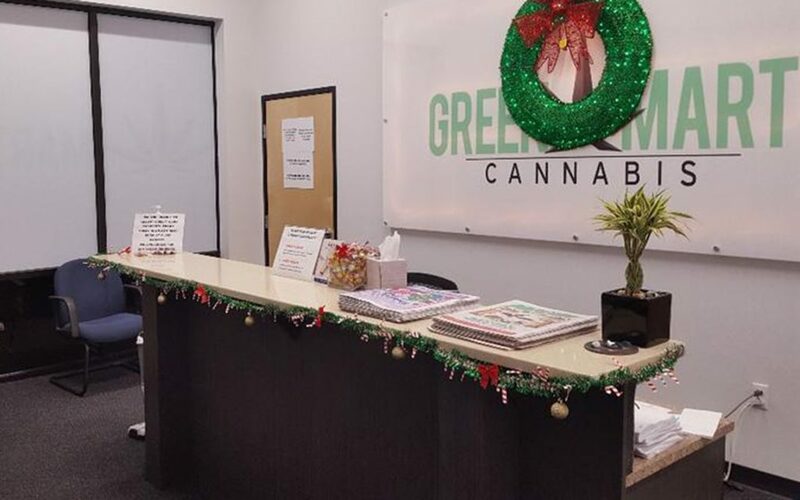 Neighbors along with those just passing through appreciate this cozy shop’s downright sensible approach to high-quality local cannabis, great deals, and their commitment to the community they serve. 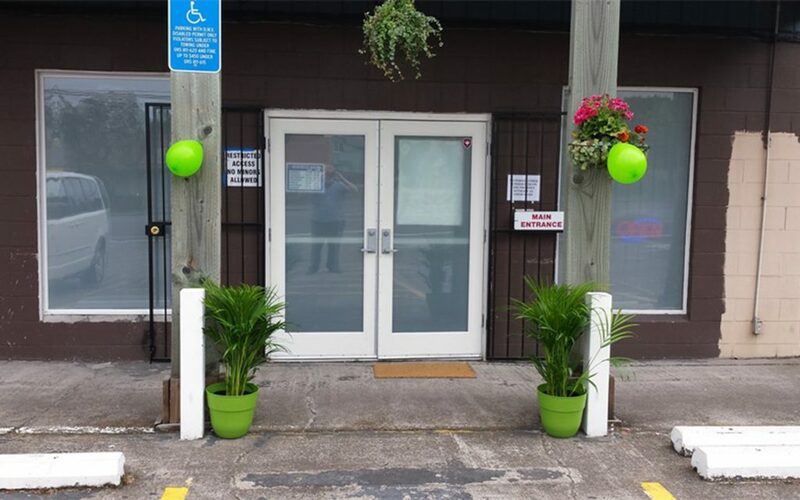 Maritime Cafe was established in 2011 to serve Oregon’s medical marijuana patients, and the store is now serving recreational consumers as well. It has a large assortment of cannabis and the comfortable cafe makes for a good place to kick back and relax while waiting for your buds. 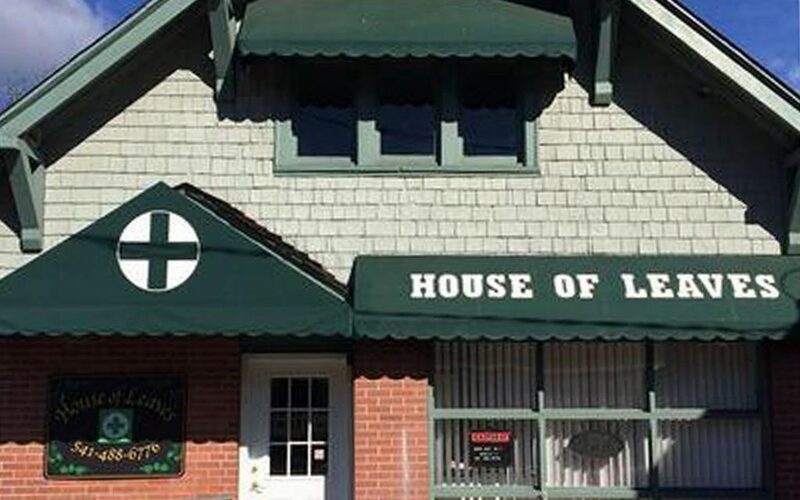 This Portland dispensary doesn’t just tolerate their patients’ furry friends—they love them! Pet visitors get free treats and ear scratches, and human visitors get amazing deals and terrific service. 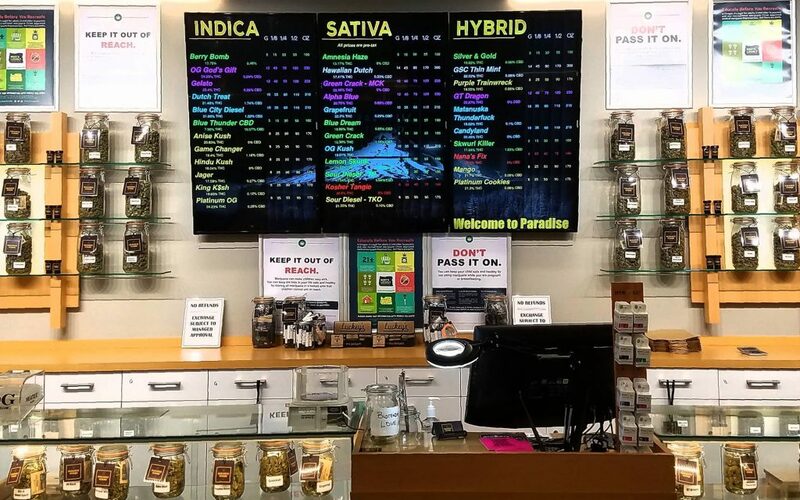 This Springfield dispensary has found the sweet spot with product rotation—those looking for something new will always find it, while those looking for tried-and-true strains will leave happy, too. 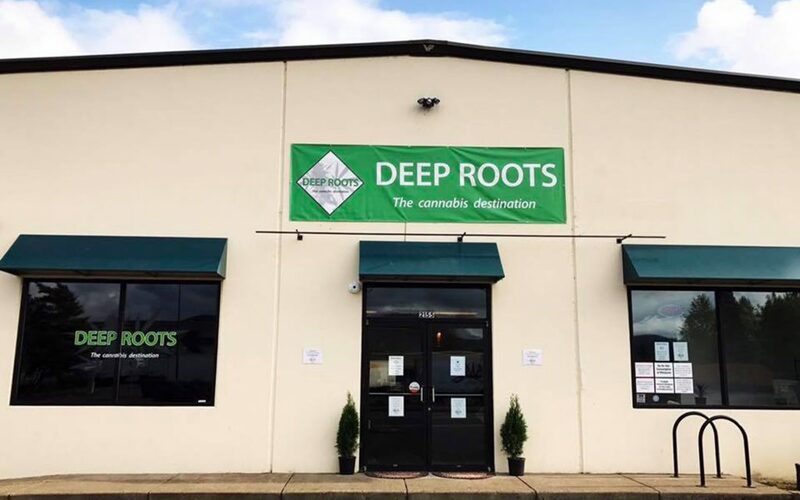 Plus, once a month, Deep Roots hosts a dance party complete with a live band or DJ, food truck, and deep discounts on a range of quality cannabis products. Oh, and all of their prices include tax. What’s not to love? 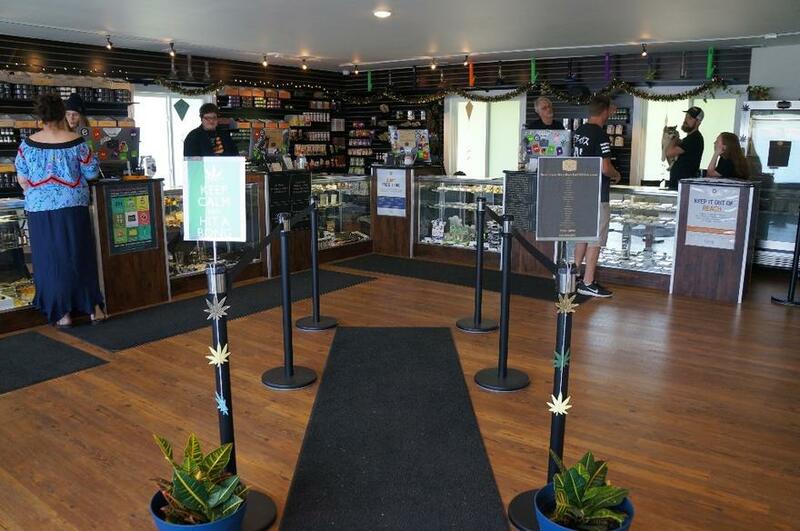 The people of Good Karma live up to their dispensary’s name, and are always looking out for their customers’ best interests. Plus, their space is downright cozy and inviting, enticing visitors to stick around and chat, catch a few scenes of a funny movie, and unwind a bit before going out and tackling the rest of the day. ** Nectar – Eugene (79.24), Nectar – Gresham (78.56), Nectar – Barbur (77.8) withheld due to franchise limitations. Do you people ever really get out of ‘the valley’ of Oregon. 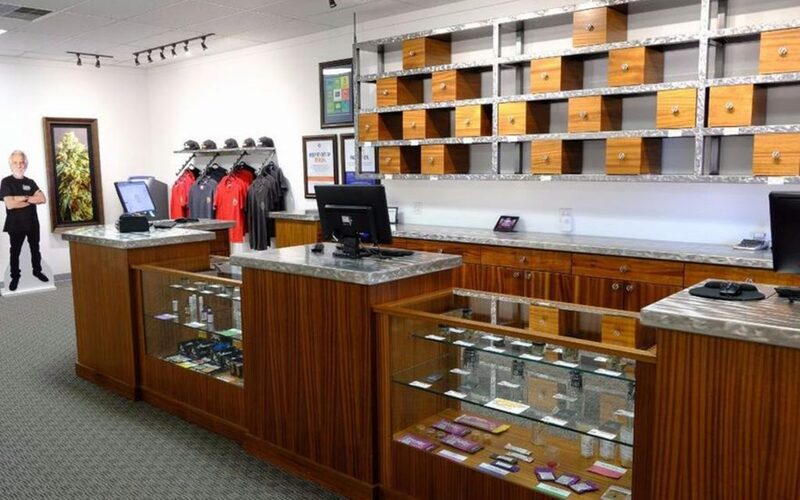 Well we have over 25 retailers in Bend….but we are just gonna remain under the radar and let it all speak for itself. 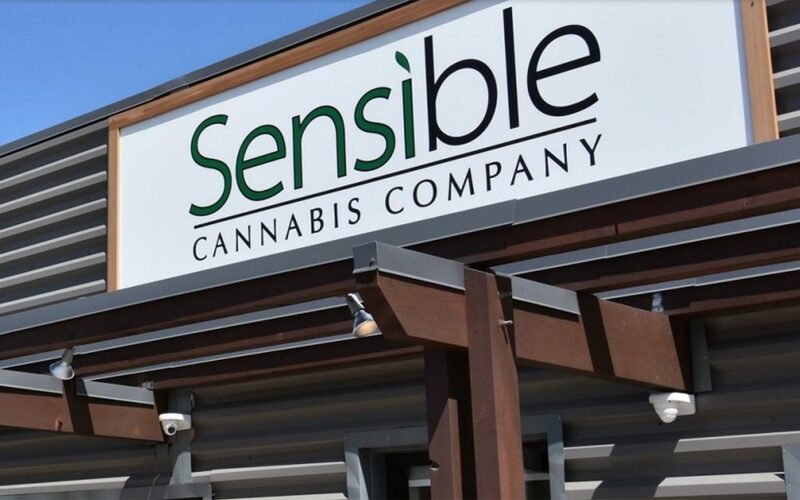 No one decent is on this list, because this list is only of who got the most reviews, and the only dispensaries that get lots of reviews are ones offering discounts in trade for reviews. 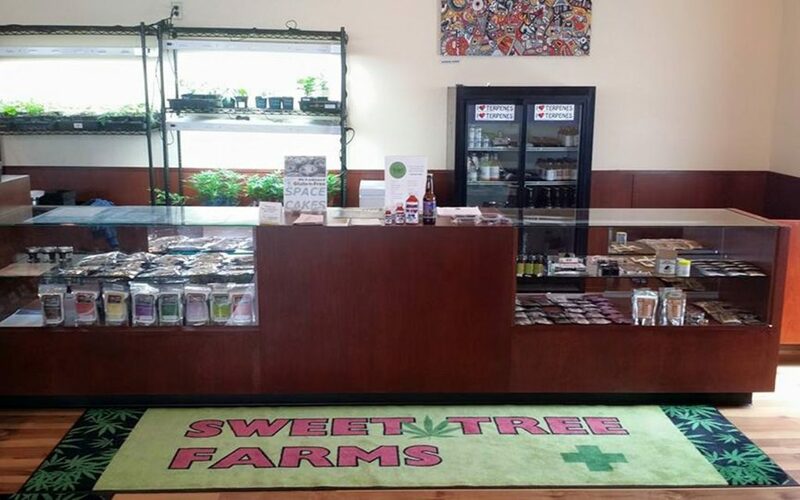 The dispensaries are essentially paying customers for reviews, but aren’t directly paying Leafly ‘to be on the list’. Shango’s definitely doing that, dunno about most of the others.